Why we still need to learn about how to create floppy disk image? Floppy disk is only used in the old PC but we still need it for simulation in virtual machine. May be you want to collect old applications that run in old MS-DOS, learn about how old viruses work, install first generation linux, etc.. etc so you still need this image. I will show how to create floppy image in Linux 14.04 LTS. Open your linux terminal, type $cd /media. Type $sudo mkdir floppy. to create the floppy directory. Step 2. Create floppy disk image. 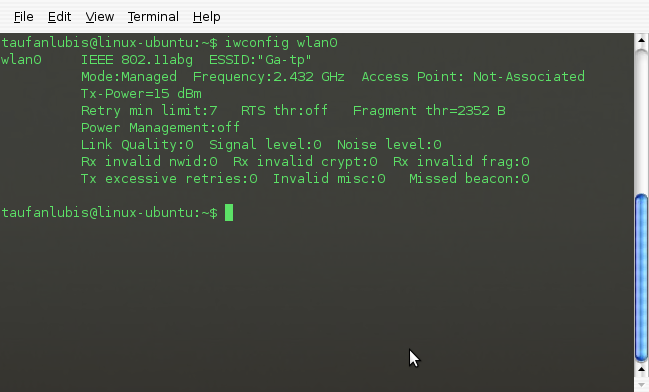 Open another linux terminal or go back to home directory. Type $ mkfs.msdos -C myfloppy.img 1440 to create the floppy image. Type $ sudo mount -o loop myfloppy.img /media/floppy/ to mount the image with the floppy directory. This is my experience when I replaced my old Gutsy with Intrepid. When I use Linux, I always divide my hard disc into 3 partitions, System, Swap and /Home. It’s a good idea because next time you want to replace your OS, you will not lost all your /Home data. For your Virtual Box, you will still have most all of your old configuration and the image file. When I did this upgrade, I still have my old virtual box setup and my OS image inside it. I said not all because the ‘saved state‘ you can’t get it back. You have to press the ‘Discard‘ before you can use it. But it’s ok, only take few seconds for an OS to reboot. First, go the virtual box website and download the program. 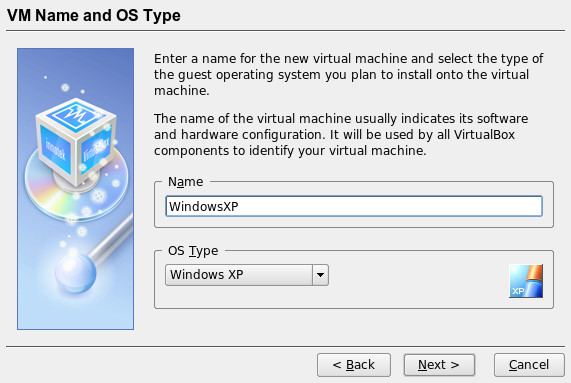 Before you install Windows XP on Virtual Box, make sure that you have enough time. The process will take at about 1 until 1.5 hours. It will depend on your machine. Step 1. 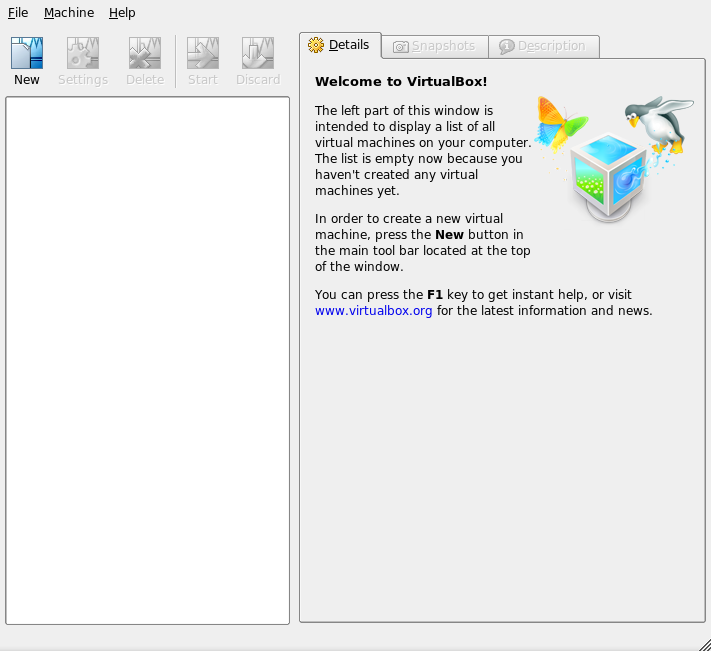 Run Create new Virtual machine. Fill Name, for example ‘WindowsXP’ and select OS type ‘Windows XP’ and click ‘Next’ button. Set your memory. 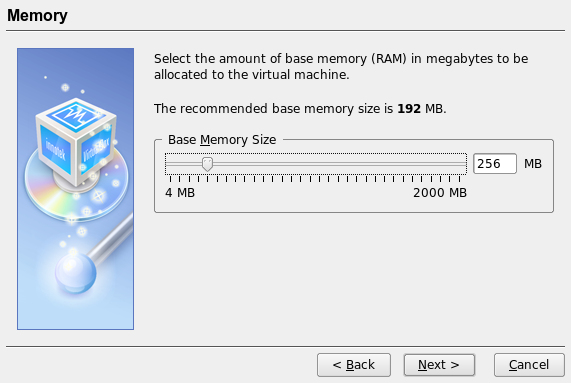 I have 1 GB memory, so I give 256MB for Windows XP. It’s basic need for Windows XP to run smoothly. Then click ‘Next’ button. 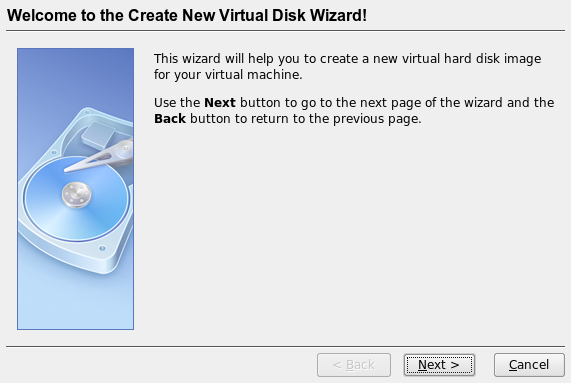 Click ‘New’ to create a new virtual hard disk or ‘Existing’ if you have a virtual hard disk already. 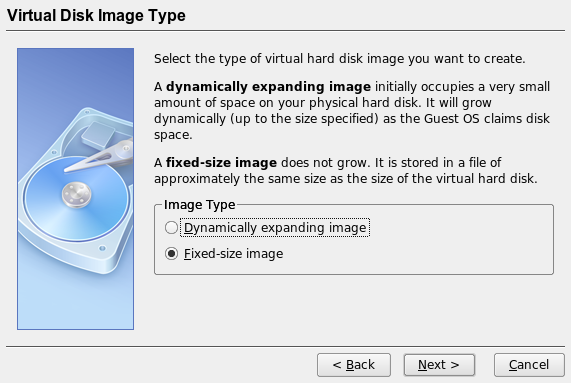 If you need to run other Operating System in Ubuntu, you have to use a Virtual Machine. There are few most used Virtual Machines available on the internet, Virtual Box is one of them. 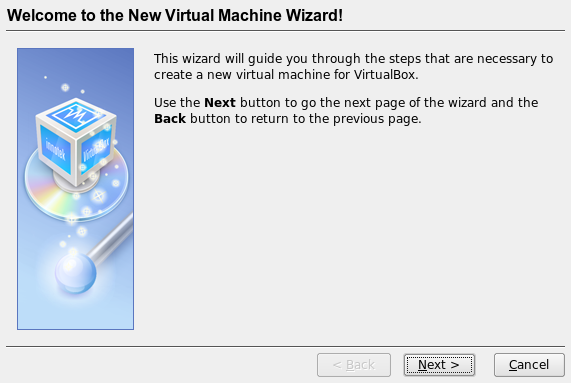 I like to use Virtual Box because it’s easy to operate. Need to get 6012kB of archives. After unpacking 19.3MB of additional disk space will be used. Selecting previously deselected package virtualbox-ose-modules-2.6.22-14-generic. 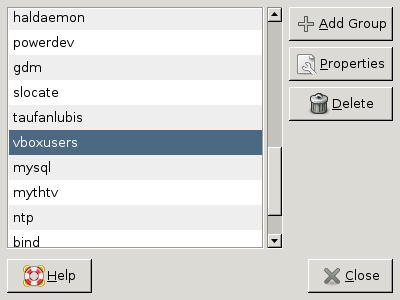 Selecting previously deselected package virtualbox-ose. Before you run the Virtual Box, you must have a permisson, otherwise you will get an error. Open System > Administration > Users and Groups > Manage Groups. 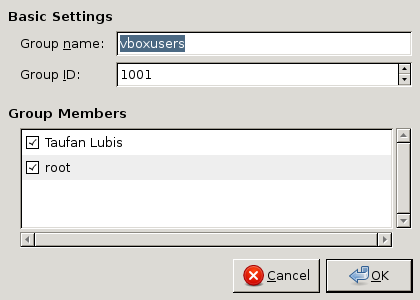 Choose vboxusers then click Properties. Mark on your user name and click OK.
Now, your user name has a permission to run Virtual Box. Open Applications > System Tools > Innotek Virtualbox. Now, you are ready to use Virtual Box.